Horse Park Tycoon 2 Available! 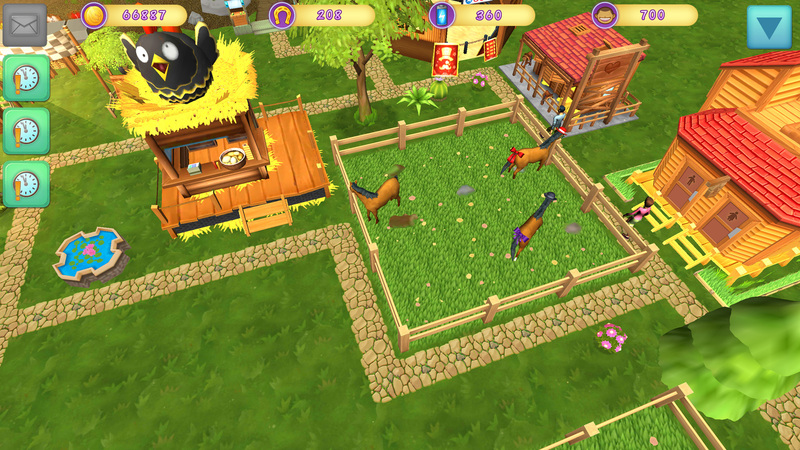 Horse Park Tycoon 2 is now available on iOS, Google Play, and Windows Store! Download from your favorite store! Throw yourself into the creation of a park where magnificent horses can flourish and be admired. You will be helped in your adventure by a band of warm and funny characters, all fans of horses! • Your horses may fall in love, and even have foals!